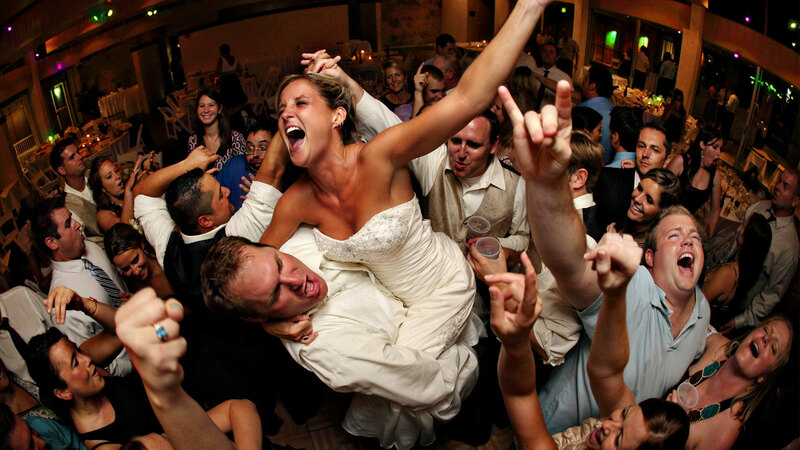 Musical entertainment is an integral part of your wedding, and the DJ is even more important than the music. “Dearly Beloved”, the famous first words. They don’t have to be yours. 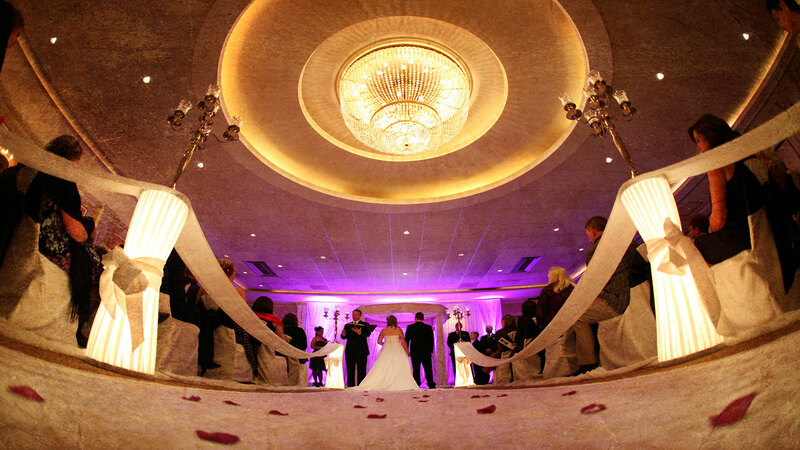 We want to perform your wedding ceremony exactly how you want it done. Whether it’s traditional or more modern. Planning a wedding or event can be a very stressful time. I Wed Solutions can help take the edge off by taking care of all of the details for you. We specializes in walk-around table magic, interacting with all of your guests to keep them guessing and entertained. 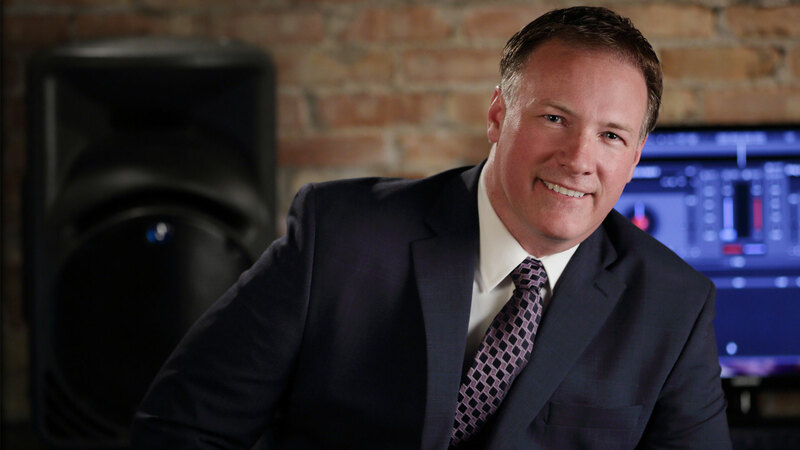 DJ Servicethat will keep your guests on the dance floor all evening!